As a business owner, or operator, every night that you go to bed you are not really sure what might be around the corner waiting for you in the morning. Operating any business has its risks and rewards. Most of us eagerly wait for the rewards but rarely do we manage the potential risks. So in order to future proof your business and to sleep better at night you need to do some risk assessment and have a remediation plan ready if needed. Some of these issues you can control but some you may not be able to control but, the key is to be prepared. So how do you go about doing a risk assessment for your company and identifying threats. Unidentified threats can cause a business to fail. You can always round table with your team a S.W.O.T or Strength Weakness Opportunities and Threats analysis. 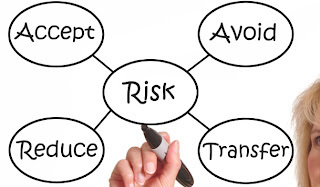 In undertaking that analysis you can identify potential risks and a way to mitigate the risk. 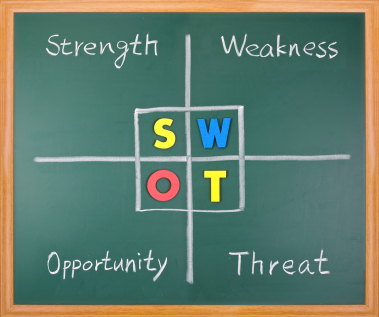 The SWOT analysis can do a great deal more for your business and should be a method you use to get feed back. 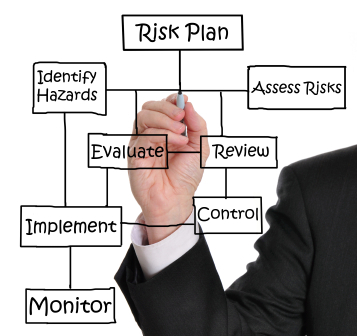 For each risk that you identify you can work through a risk management plan. It may be that for some of the risks that you find you do not have a control method in place. So you need to implement a way to mitigate that specific risk or to establish a recovery process in the event of failure. As an example you might identify that there is high risk in large projects failing that would leave you exposed to litigation and you have no professional or product indemnity. 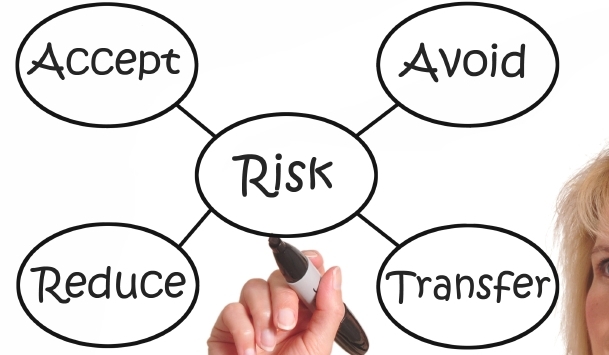 To mitigate that risk you need to get professional or product indemnity insurance to cover the potential risk. Then you need to monitor that annually to ensure you have adequate coverage. 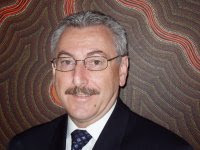 In summary every business has some potential risks that need to be understood to avoid a catastrophic failure. There may be many risks in the business that will cause little concern and just be a troublesome management problem to solve. But whether catastrophic or minor it is better to know what the risks are and have a plan in the eventuality that one strikes when least expected. By undertaking a SWOT analysis and then identifying the risks with your team then you will be in a better position to succeed and to grow.